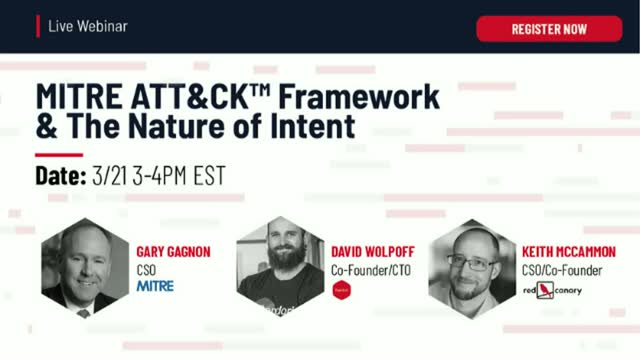 The MITRE ATT&CK framework is the most comprehensive knowledge base for adversary tactics and techniques, but how does the nature of adversarial intent fit into the matrix? Join Gary Gagnon, CSO of MITRE, and industry experts for a panel discussion on MITRE ATT&CK and how organizations are correctly and incorrectly applying it in cybersecurity today. The industry’s most authentic attack simulation platform. Randori is the attack platform CISOs rely on to stay ahead of the next attack. Our nation-state caliber platform combines continuous reconnaissance, real-time target analysis, and the ability to safely execute attacks on-demand to provide an attackers perspective of where and how threat actors will strike you next.